Australian honey with a focus on providence. 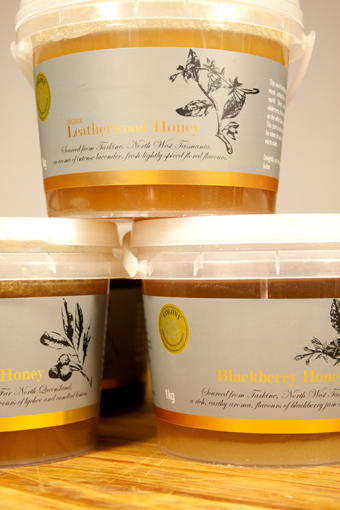 The packaging highlights the origin of the honey and tells the story of its apiarists and regional influence. Tasting notes further educate the consumer on food pairings.